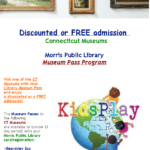 The Morris Public Library offers Story and Music Time for participants ages 0-4 every Tuesday at 10 am. Play games, sing songs, read a story, do a craft with our children’s coordinator Ms. G. Registration is requested: 860-567-7440. 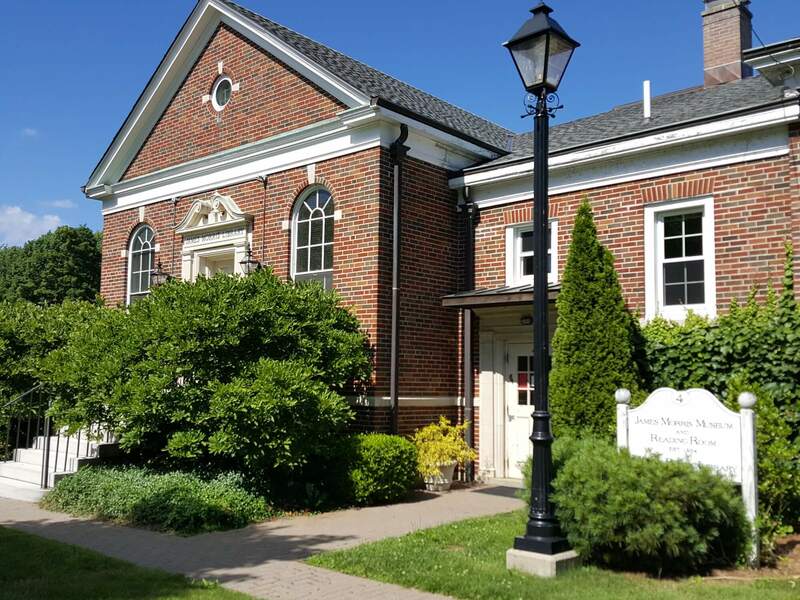 The Friends of the Morris Public Library’s Bella Luna Fundraiser (April 1-May 31, 2019) When you shop at Bella Luna Gifts (11 Watertown Rd, Morris, CT 06763) from April 1 through May 31, 2019, and mention the Morris Public Library, the business will donate 10% of your total purchase to the Library. Thank you for your support! Sign up for our weekly Wowbrary newsletter - view new materials on your device and request them through our catalog. Sign up for our Constant Contact newsletter - upcoming events, new services, and other updates. 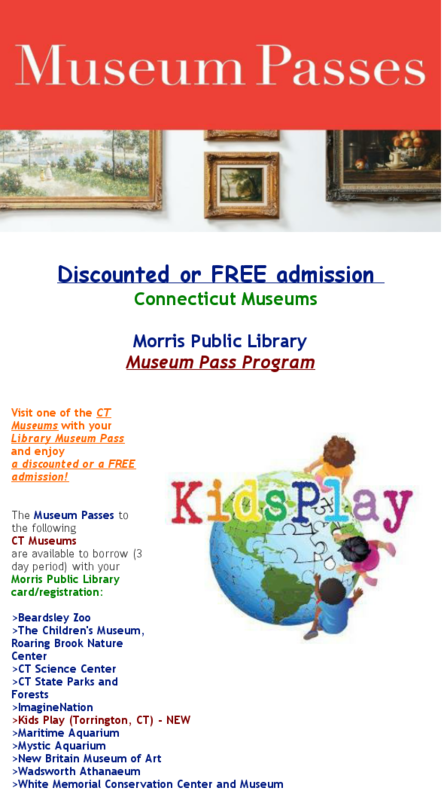 The Library offers Museum or Park Passes for Free or Reduced Admission to Many Connecticut Museums & Parks. Contact us for more information. now we have WiFi service, so bring your laptop and go online anywhere in the library. You can request materials from other Connecticut Libraries from home or at the Library. One of our Librarians will assist you. Return any books borrowed from other libraries here in Morris.